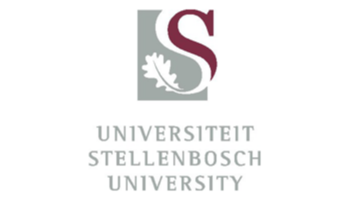 Stellenbosch University Language Centre is part of The Hope Project. No development or empowerment without language development and language empowerment. This video was produced by A Blind Spot Productions.